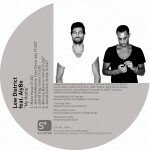 Low District saw the light back in 2011 and is formed out of the two Tuscan artists: Marco La Porta and Riccardo Setti. Because of their similar musical preferences and passions, the duo chose to combine their experiences as a DJ and producer. Producing sounds between 118 and 122bpm mainly with an underground feeling, you can feel they treasure their sound with a progressive but never predictable energy. 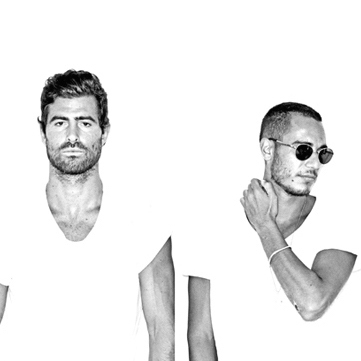 Marco and Riccardo have been inspired by dub, soul and old school sounds often combined with deep/electro music. By privileging all-involving and full-bodied basses, their tracks move themselves away from the tech-house stereotypes, embracing indie dance and nu-disco vibes. Their DJ sets move from a groovy style to deep house, adding some acid jazz sounds and an energetic warm touch of house music.